Jesska Denise: For a Bit of Light Reading. For a Bit of Light Reading. This is such a good idea! I rarely have time to sit down and read, but doing this would be the perfect way to achieve that! Great idea! I was think of doing something similar about the books I read but as more of a one of thing! I completely agree with you about Kindle prices, you can find some real bargains but when a digital book costs £10 its just ridiculous. I also do little monthly reading roundups on my blog so I'm looking forward to reading yours!I'm aiming for 52 books in 2013. Happy new year :) I really need to read for leisure more!! I really need to get on with reading, I must have read 2 books last year due to blog reading taking over. Books on my iPad are crazy sometimes!? Ridiculous. Wow! 50 this year! Thats almost one a week. Good luck! Although if I was reading Lauren Conrad i'd probably read it in a day. I definitely have to agree with you on the price of Kindle 'books' - it's one of the main reasons I hate mine so much - it's so frustrating! i've just finished 50 shades and it is amazing! 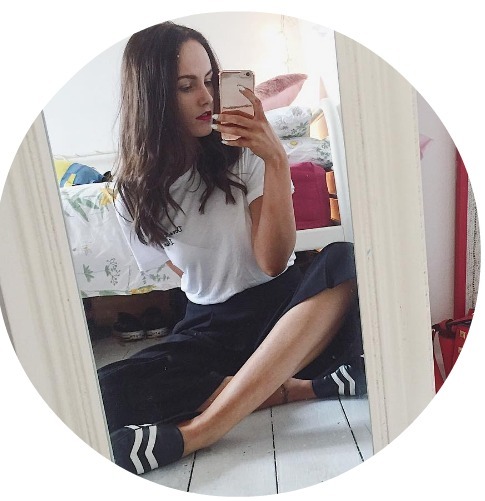 I just started a blog and I'm trying to gain followers, I'd love it if you could follow me! I love reading and this book is right up my street! I adore books that don't really require a lot of thinking haha!! 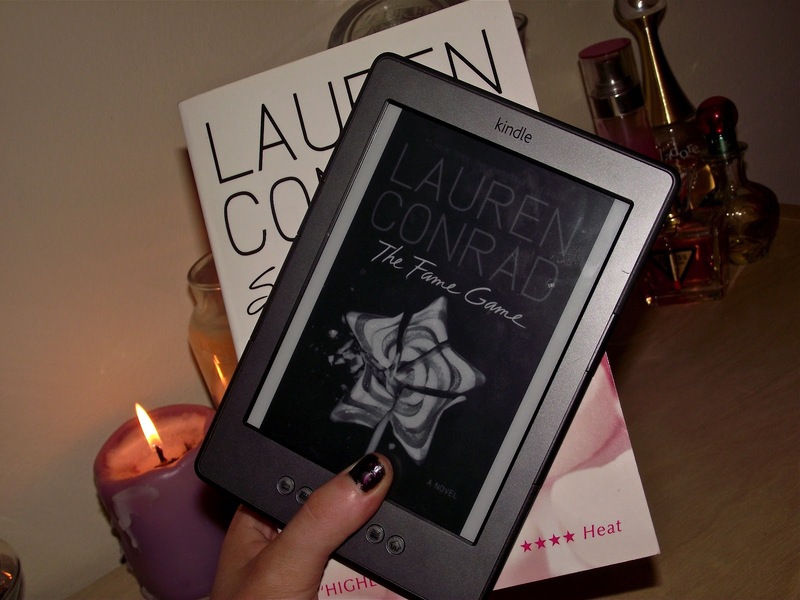 I could never decide if the Lauren Conrad books were worth buying or not - what do you think? I got a Kindle for Christmas and aim to read more this year too, I've read a whopping six books as yet :).